“Since my synapses first began to form, I have wanted not only to amass knowledge, but to create it,” says Tara Chattoraj. Her involvements throughout high school allowed her to learn, create, and share her knowledge with others. Tara, who is interested in a career in medical physics, advanced her knowledge as an intern at Fermi National Accelerator Laboratory. She built modules to help regulate the accelerator, worked in physics labs, and programmed solar panels. In addition, she has also published numerous articles in textbooks and literary magazines. She is passionate about sharing her knowledge with others. In her free time, she tutors children at a local shelter, assists students with test preparation, teaches the violin, and works as a karate instructor at a martial arts studio, where she is a second degree black belt. 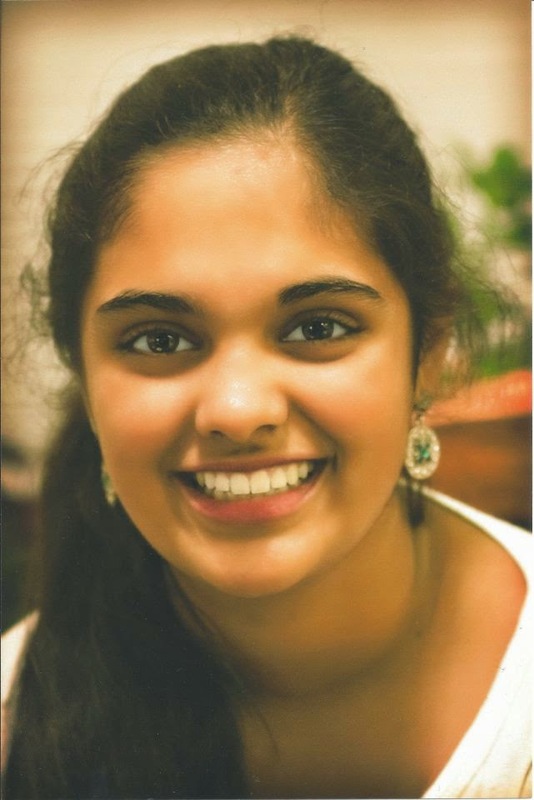 Thanks to her passion for learning and sharing her knowledge, Tara is an Elks scholar who will change the world.